We have a budget tablet for you today. 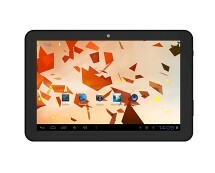 Buy Versus Touchpad 7 tablet for £69.99 at amazon.co.uk. It is a great little machine which, given its price, can do wonders. 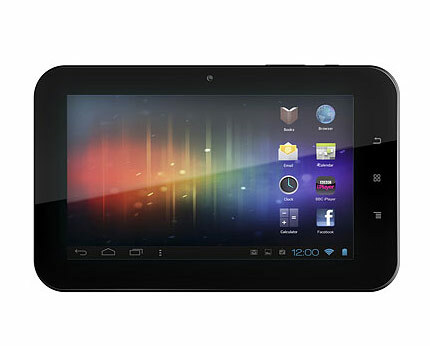 Thanks to its 1GHz processor and 512MB RAM, the latest Android 4.0 Ice Cream Sandwich Operating System runs quite well. 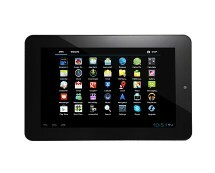 This tablet has 8GB of internal memory which can be further expanded by up to 32GB using Micro SD card. Furthermore, since there is a webcam on the front, the Versus Touchpad 7 allows you to Video Call your friends and family on the go via Wi-Fi hotspots or tethering. Also, since this Versus supports Adobe’s Flash 11 Player, you can enjoy the awesomeness of full web experience on the go too. One little weakness of this product is its battery. As is evident from the specifications, the Versus Touchpad 7 has enough “juice” to stay “alive” for up to 4 hours depending on your usage. This is not an impressive figure. 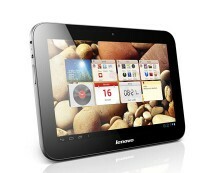 However, we cannot expect to get the very best tablet for as little as £69.99; or can we? 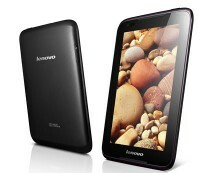 Overall, Versus Touchpad 7 is a good performance budget tablet which is full of cool features thanks to Ice Cream Sandwich. Absolutely great value for money.